There is only one right way to brew tea. Most tea drinkers fail to ensure the quality of tea in their cup and in the process lose the pleasure and natural goodness in tea. 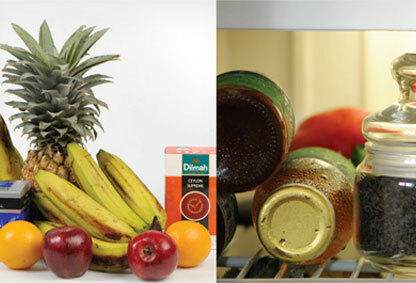 Please follow our simple guidelines to ensure that your cup of Dilmah is perfectly prepared. Good tea is inexpensive but not cheap. 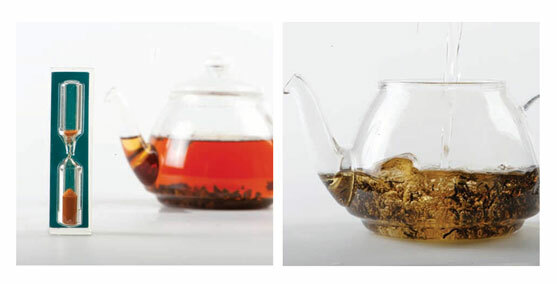 For what it offers, tea is an affordable luxury but choosing good tea needs some care. Tea made in the traditional, artisanal way – called the orthodox method – retains the sophistication that natural soil, and climatic factors induce. 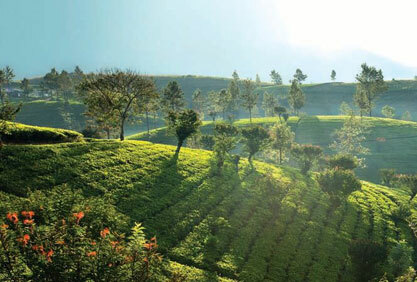 Tea packed at source, retaining its freshness and in particular tea that maintains the purity of its origin – single origin, single region or single estate tea – is best. Connoisseurs store their wines in climate controlled cellars and cigars in humidors. Tea is no different in requiring care in its storage.Tea is hygroscopic, absorbing moisture and similarly odours or fragrance. 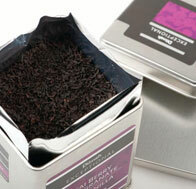 Protect your tea in an airtight container, and keep it away from moisture, heat, light and odours. Stored in a cool and dry place never warmer than 30 degrees centigrade. 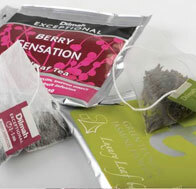 For medium term storage, keep your stocks of tea in an airtight foil pouch or ceramic container in the refrigerator. A cup of tea is 99% water and good water is as important for a good brew as the tea itself. Water that contains high levels of minerals, especially calcium, or magnesium (hard water), water that is chlorinated, briny or desalinated sea water or has been boiled several times is not good enough for brewing tea in. Tea is delicate and the pleasure in fine tea comes from the combination of fragrance, brightness, strength, flavour, body and texture. A contaminant like chlorine, or a poorly washed teapot can affect your enjoyment of good tea as much as using bad water can. Ideally good water means spring water but not if you live in Stockholm where the tap water is perfect, from glacier fed reservoirs. Water in London on the other hand is OK for drinking but not so for brewing tea. If the water is your area is ‘hard’ or mineral rich, contains chlorine, fluoride or other chemicals, in particular calcium, you need a good activated carbon filter. These are commonly available for domestic or professional use. 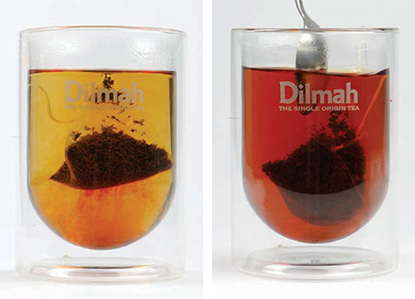 Two mugs of tea, made using the same Dilmah Single Origin Pure Ceylon teabag,brewed for the same time in identical porcelain mugs and tasted seconds apart in the same conditions – yet entirely different. One has brightness, depth and strength, with the wonderful balance of richness and flavour that is the hallmark of Ceylon’s Dimbula region orthodox teas. The other, pungency but without depth, and strength without the diverse notes that formed the more complex character of the other tea. In appearance, they are similarly different to each other – the former a bright burgundy, with a tinge of orange around the edges where the tea meets the white porcelain, the latter a muddy brown, with a ‘skin’ floating on the surface. The culprit? Water. More precisely London water. 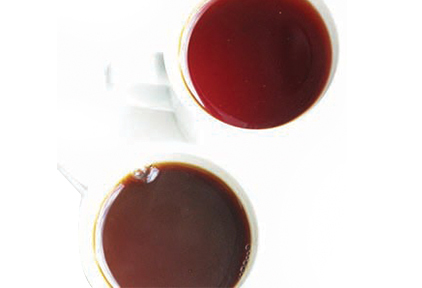 The dramatic difference in the two teas which should in theory be identical, as they were made from the same tea and brewed for the same time (3 minutes) is shown in the image that appears here; depending on your monitor the difference in brightness, colour and clarity may or may not be evident, but it is not only in appearance for the taste is also dramatically different. The ‘skin’ or ‘tea scum’ that I mentioned is not very attractive to look at and does stain the chinaware although it is not harmful. It is the result of the high molecular complexes which are formed due to the influence of calcium and bicarbonate ions at the liquid water interface. Very little scum is formed on a cup of very strong tea as the acidic tea polyphenols themselves partly neutralize the bicarbonate ions. The scum can be removed by filtering the calcium ions, or by adding acids to convert bicarbonate ions to CO2. The best option though is not to allow the scum to form at all, and that is by using good water. The importance of water is more often than not, completely underestimated. If you live in Sweden, New Zealand or Scotland – this post is not for you! The quality of water in these places is generally so good, that a very good and satisfying brew can be achieved using water from the tap. 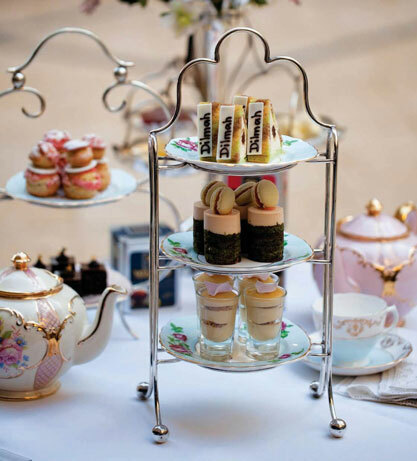 In many places – London as the example illustrates, Adelaide where water is very 'hard', Singapore and many other cities where water is recycled, high in minerals and calcium, or 'hard' – water can completely change the quality of your cuppa, even from an outstanding tea. Hard water is especially catastrophic for a speciality tea for the complexity and sophistication in an outstanding tea is retarded by poor quality water. Typically most teas that are brewed in hard water brew rapidly with strength and colour developing in less than a minute. The colour though is usually a muddy brown or black rather than the more desirable tones. 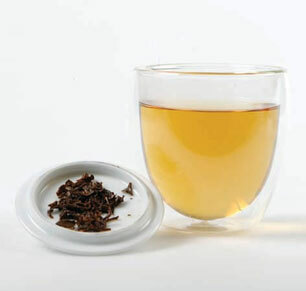 Only slight variation is evident in the appearance of teas brewed in hard water, whether a light and typically golden English Afternoon, or a strong and typically mahogany coloured Ceylon Supreme. Both appear dark, and muddy brown, usually with a ‘scum’ on the surface. 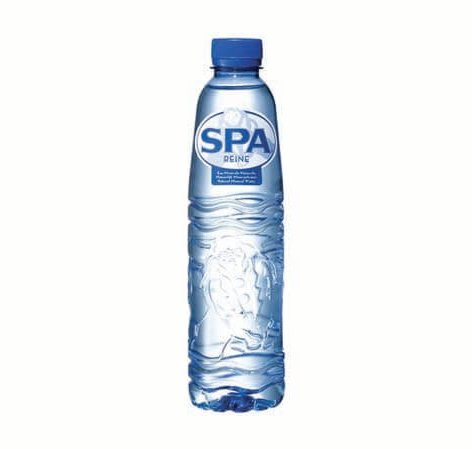 Good quality spring water is the ideal – in the example above, I used a fairly affordable spring water (Tesco Ashbeck Mountain Spring Water, sold at less than 1 Sterling Pound – or US$1.60 – for 5 litres, the equivalent of 20 large mugs of tea). Make sure it is still, and not sparkling or Carbonated. Other examples of good spring water are Vittel, Evian, Highland Spring – with a plethora of others. As an option, if the small cost of good water is an issue, is to use a water filter such as a Brita which uses activated carbon and an ion exchange filter to reduce hardness, remove heavy metals, chlorine and impurities from the water. 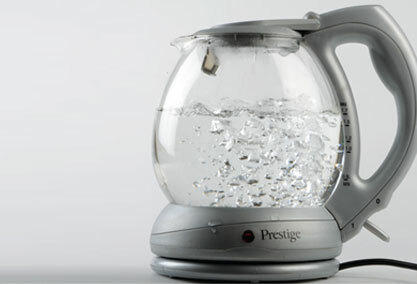 Reboiling water is not good at any time as it can deplete dissolved gases and concentrate nitrates, fluoride and other undesirable elements, and for tea that is especially bad. In a professional environment use a samovar with a good thermostat to minimise reboiling, whilst at home, use a kettle and fresh water every time. Brewing is the extraction of the goodness nature has induced in the black, oolong, green or white tea leaves. Using the right amount of tea for the volume of tea you wish to brew is critical, as is the method of brewing. There are several ways of brewing tea with varying sizes of teapot, ratios of tea to water and traditions although the most convenient and efficient is this. Use 2.5g of tea per 220ml water. Using a clean and dry teaspoon, place the 2.5g tea in a clean, odour free and pre-heated teapot. Pre heat the teapot and cups by swirling around some hot water in them and pouring it out before brewing. 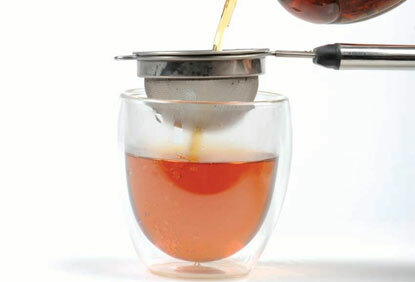 Pour freshly, once boiled water onto the tea leaves using 220ml per 2.5g of tea. Have poured too much water. Used too many teaspoons of tea. Green tea has a softer, generally more gentle personality than black tea and should be brewed in water that is cooled to around 75 degrees, whilst Oolong in water that is around 85 degrees and black tea in water with temperature of 90-95 degrees. 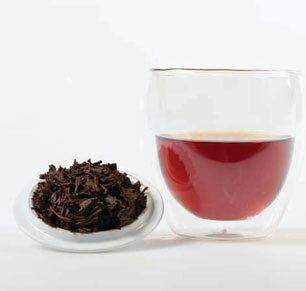 Light and floral high grown black teas also benefit from lower temperature brewing and could be brewed at 85 degrees. Once the tea and freshly boiled water are combined, the leaves tend to settle at the bottom of the teapot, reducing the contact between tea leaves and water. Stir to agitate the tea and allow proper extraction. Black tea should be brewed for 3 minutes, stirring on adding water, again a minute later and finally before serving.Oolong and Green Tea could be brewed for 2 minutes. Once brewing is complete, the tea should be poured into warm teacups and any tea remaining in the teapot decanted to avoid over-brewing. Tea that is over brewed can develop bitterness. The best temperature at which hot tea should be drunk is around 65 degrees centigrade although that can vary. The tea should not be consumed when too hot and the best temperature is best determined by what is most comfortable for you. 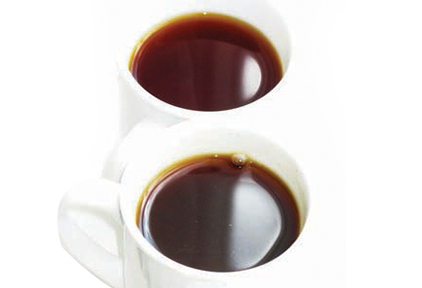 Milk should only be added to a strong brewed black tea. Use warm milk only as cold milk will rapidly cool down the tea, as tea should be always enjoyed hot- We recommend using white sugar and not brown sugar due to its caramelized taste profile. 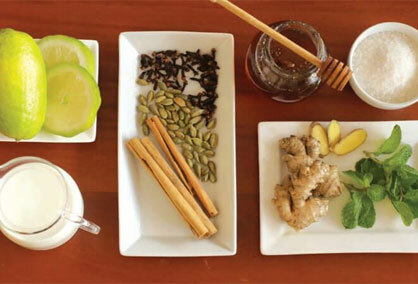 Other enhancements Honey, Mint leaves, Cinnamon, Wedge of Lime. 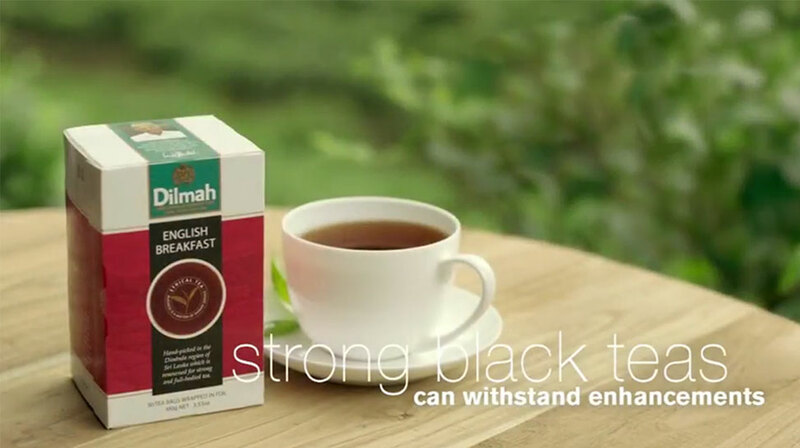 Respect the taste profile of the tea: The tea should withstand the enhancements without compromising the taste. 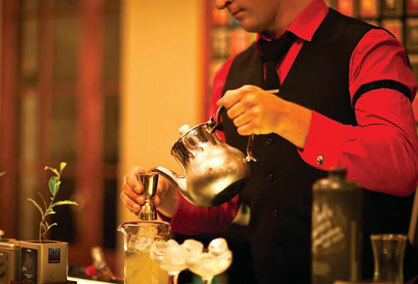 When mixing tea cocktails or cooking with tea, over brew the tea into an essence. Tea taste, texture or fragrance of the tea must be evident in the food or drink. 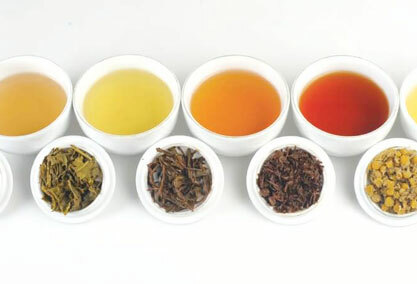 Secondly but just as importantly – respect the tea – each tea has flavour, strength, texture, fragrance linked to its terroir and the tea that you select should form a part of a harmonious composition of ingredients which, when subjected to cooking or mixing should maintain its identity and be pleasing. Tea can be the basis for the foam in a cocktail, it can add texture when sprinkled over a salad and its uses are limited only by the imagination of the Real Tea Revolutionary. The appreciation of tea begins in its preparation. It continues on the eye, evolves on the nose and only finally manifests on the tongue. In presenting an engaging tea experience, involving the guest in the preparation of tea is an important aspect of the eventual enjoyment of the taste of tea. Each tea has a story linked to its terroir and that story, explanation of the leaf, infused leaf and method of brewing are important elements of an inspired tea appreciation. The knowledge of tea from different regions, the variation, experience of appearance, fragrance and taste produce heightened sensory appreciation and that knowledge is likely to lead to a more adventurous approach to tea. 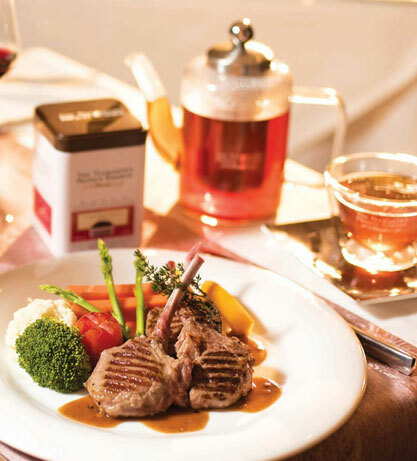 The physical presentation of tea is equally important as in the case of food and wine. The delicacy and quality of drinking vessels impacts significantly on the level of enjoyment with more crude, thick ceramic as an example functionally and perceptually producing a very different outcome in comparison with the same tea served in fine porcelain, bone China or glass. 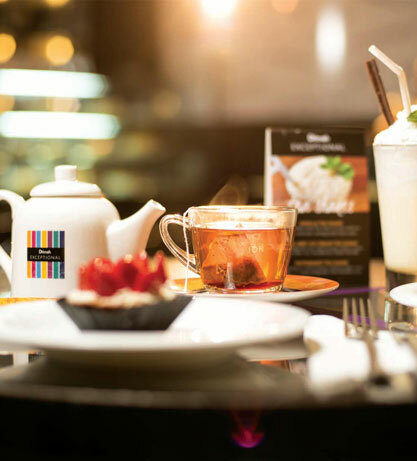 Presentation of tea should ideally build on the three sensors – visual, fragrance and taste – by engaging the guest through knowledge and a presentation of other elements including condiments, pairing etc in a visually and functionally pleasing style. The physical presentation of tea is equally important as in the case of food and wine. The delicacy and quality of drinking vessels impacts significantly on the level of enjoyment. With more crude, thick ceramic as an example, it functionally and perceptually produces a very different outcome in comparison with the same tea served in fine porcelain, bone china or glass. 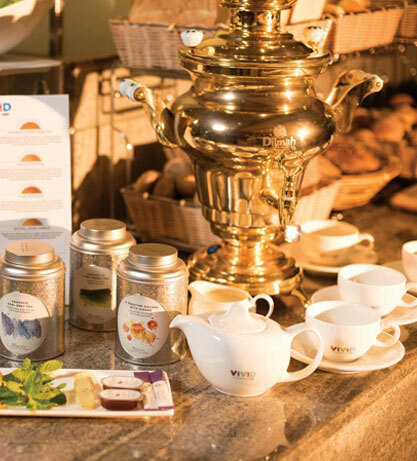 Presentation of tea should ideally build on the three sensors – visual, fragrance and taste – by engaging the guest through knowledge and a presentation of other elements including condiments, pairing etc. in a visually and functionally pleasing style. Mount Wellington, Auckland 1051, New Zealand.